In this post – unlike earlier ones – we will discuss how – over recent years – a few people complicated an invention and added to an already brilliant repertoire. 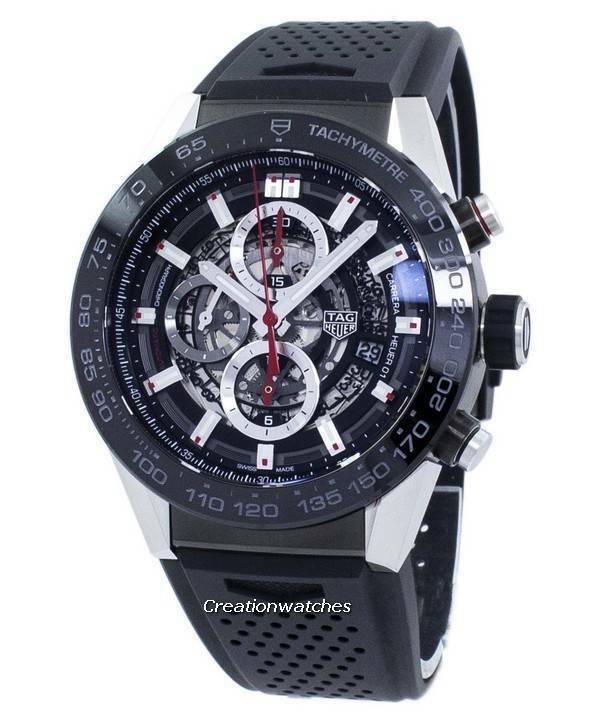 TAG Heuer needs a mention in this regard before anybody. There’s double the fun with everything in count of two – mainspring barrels, wheel trains and escapements. They differ in frequencies. The timekeeping escapement ticks along leisurely undergoing low wear and tear with a longer power-reserve and such movements run for years. The chronograph escapement operates at faster frequencies. This is how a mechanical chronograph measures a-fifths, a-tenth, hundredths or thousandths (if perfected that much) of a second. Theoretically, it can go much beyond. A faster speed is the chronograph-mainspring unwinding quickly. Super-fast chronographs usually do not measure more than an hour. Measuring 1/100th of a second, the max duration it can run for is about 90 minutes (e.g. TAG Heuer Mikro-graph). Catching specific intervals is equally dependent upon the chronograph-seconds track on the dial. The Fly-back: Split-seconds fly-back; its other name. As good as a traditional chronograph with the facility to stop, reset and restart the chronograph pushing a single button. The 4 o’clock button. The fly-back doesn’t allow precise elapsed-time reading. It’s due to the reset mechanism that sends the chronograph seconds hand back to the starting point. It doesn’t freeze at where it is. Taking a reading might be difficult as it flies back to zero immediately from the point where it’s present. With a fly-back, you can’t measure fractions of a second. Pilots executing a series of turns at specific time-intervals benefit greatly from its quick resets and restarts prior taking each turn. Rattrapante. The split-seconds doppel-chronograph, Rattrapante means catch-up/catch again (in French); doppel– denoting double. That’s German. The two chronograph-seconds hands remain one on top of the other. The rattrapante hand operates independently. The extra seconds-hand times a second event. It also splits a single event. Its significant limitation, however; is that the rattrapante-hand can’t count in minutes and the rattrapante-hand does not have more than a minute to measure. An inexpensive quartz stopwatch can do that. The Lange Double-Split is a step ahead, exhibiting a double-rattrapante function! All chronograph seconds-hand show respective minutes on the 30-minute totallizer. It’s a pair of each of the seconds and minutes hands with fly-back functionality. The movement has two column wheels (stop/start/reset, rattrapante). Useful additions – like that of a scale – like the chapter ring or a turning bezel – expands a chronograph’s range of information delivery. Mostly, it is the tachymeter and/or the EB6 scale; world time or, bold minute markers on the turning bezel. But we take that to the next – and probably, the last – installment. 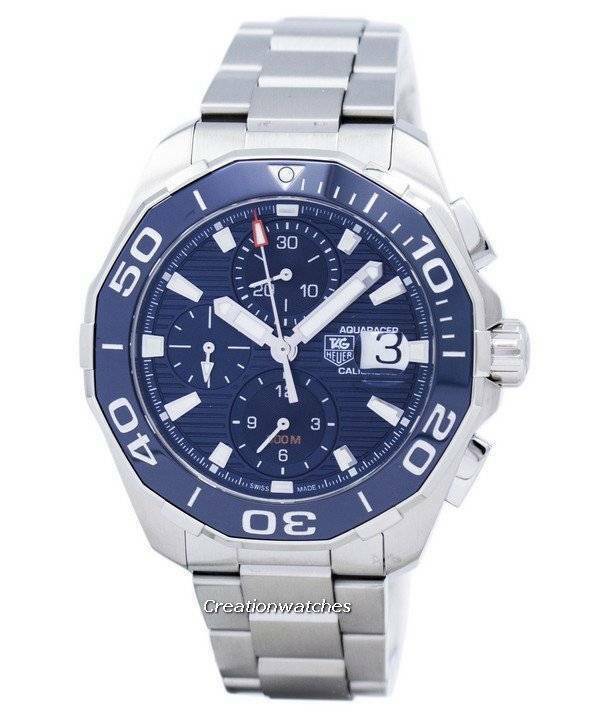 Newsletter: Diesel Watches on Sale – Additional discount code inside!